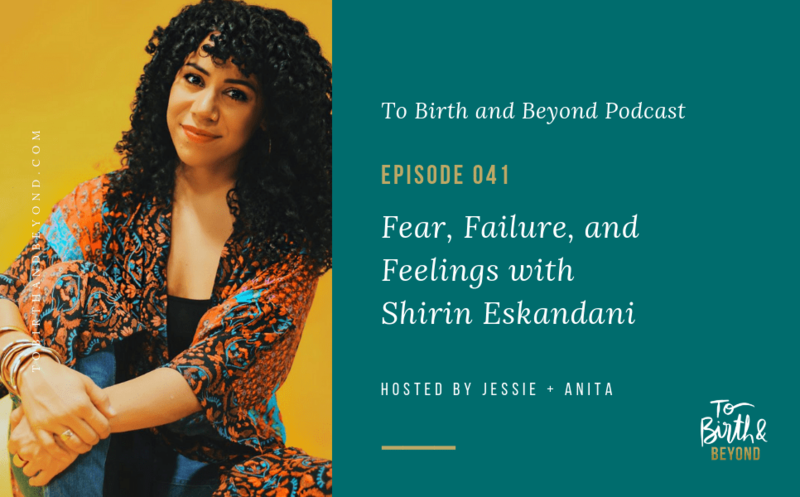 On this episode, we talk with Shirin Eskandani, a certified professional life coach accredited by the International Coach Federation and…an opera singer?? 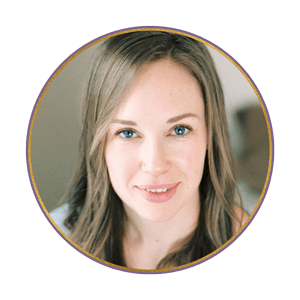 She gives us advice on breaking the pattern of worrying, teaches us what the heck manifestation is (and how to do it), and walks us through how to start becoming a Wholehearted Woman! Ps. A reminder to grab your copy of the Bands and Bells Workout Program for Pregnancy and Postpartum. It’s free, the equipment setup is simple, and it will help you to feel stronger and more capable in your body.